This six-week workbook for men is designed to be used in a small group. 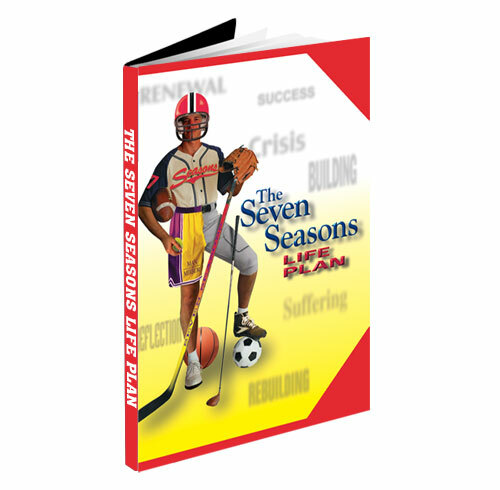 Explore both the challenges and opportunities God has for you in every season of life, whether in a time of reflection, building, crisis, renewal, rebuilding, suffering, or success. Each week includes a reading passage, an exercise to complete individually, and group discussion questions. Notes for leaders: This resource is perfect for Challenge 10: Sacrifice & Suffering of the Journey to Biblical Manhood. Also, if you’re interested in using an event to kick off small groups with this workbook, check out The Playbook event. Man in the Mirror Resources © 2019. All Rights Reserved.